This is a tribute to the latest Sherlock Holmes film. While he may have actually been outsmarted for once, Holmes did a good job of staying in the game until the very end. Barry wouldn’t have gotten quite so close in this case. While Barry would probably win a hand to hand fight, Holmes always has his gun at the ready. Barry won’t be able to close the gap in time and just can’t hope to win this fight. Sherlock Holmes wins. 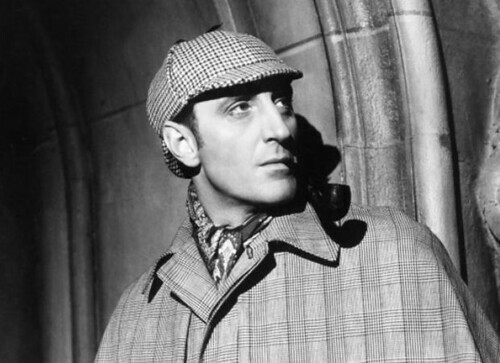 This entry was posted in Barry William Cox Battles, Battles, Sherlock Holmes Battles, Tribute Battles and tagged Barry William Cox, Sherlock Holmes by dreager1. Bookmark the permalink.